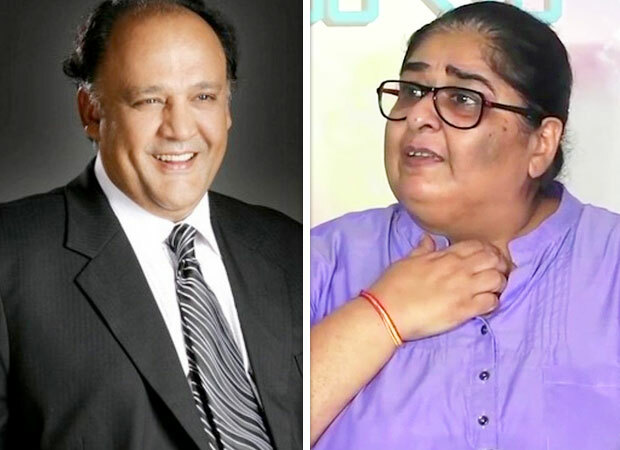 Veteran actor Alok Nath has finally responded to the allegations that were charged against him by none other than writer Vinita Nanda. The latter, who had worked with Nath during Tara days earlier in the day, has alleged that the actor raped her almost two decades ago. Followed by her social media which became another cynosure of the #MeToo movement in Bollywood, Alok Nath has now reacted to the same by reportedly filing a defamation suit against the writer for Re. 1. Earlier, while Alok Nath denied these allegations, now reports have it that the veteran actor is following the legal route. If reports are to be believed, besides the defamation suit of Re. 1, Nath has also demanded an apology from Nanda for the accusations she has directed towards him. As of now, Nath’s wife Asha has recorded the statement in the case. The actor has apparently even moved a local court in order to make the Amboli police take notice of the letter he has sent to them to take forward the defamation proceedings against Vinita Nanda. Besides Vinita Nanda, many other actresses like Sandhya Mridul and Himani Shivpuri have spoken up against Alok Nath and has revealed incidents of his sexual predatory behavior towards him during varied instances. While the actresses then chose to remain silent, considering his ‘sanskaari’ image that seem to have won hearts, the recent revelations of many of them against him have shocked everyone around. While the allegations made by Vinita Nanda are still under the investigation process, there are many women who are coming out with their horror stories on sexual harassment. Apart from Alok Nath, there are many other prominent celebrities and high profile corporates who are currently caught in the radar. Starting with Nana Patekar, the names of Vikas Bahl, Alok Nath, Sajid Khan, Rajat Kapoor, Subhash Ghai, many such celebrities’ identities have come forward in varied cases.